The pass wasn’t a perfect spiral from Roethlisberger but it landed in the hands of Brown nonetheless. And Brown did what we expected, he took it in for a touchdown. Ben Roethlisberger and Antonio Brown were all smiles, heck, why wouldn’t they be? Their young children had just connected the same way they have so many times. The smiles on the their faces wider than the rivers of Pittsburgh. Ben Roethlisberger is clearly enjoying his life right now as he enters his 15th NFL season. This isn’t a scene that is unique in pro football. The famous Houston Oilers Coach Bum Phillips encouraged his players to have their families around. Archie Manning had his kids around a lot too. 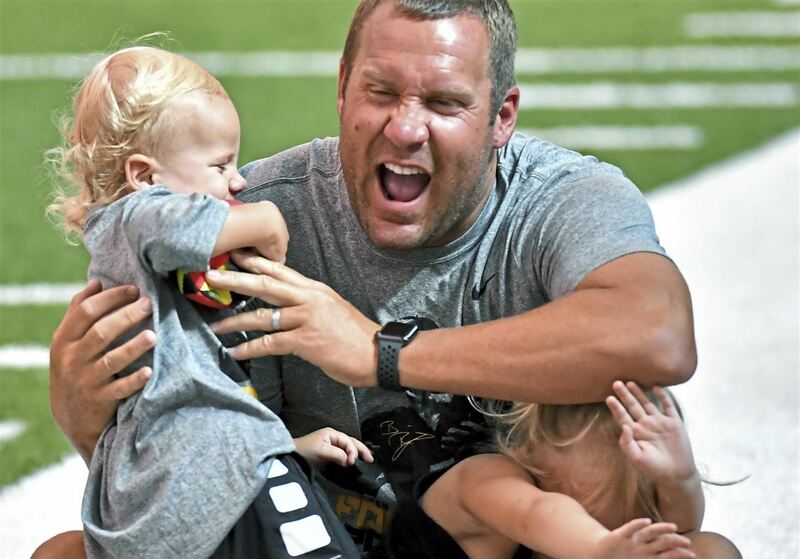 Big Ben’s three kids clearly bring a lot of joy to his life. Being closer to the end of his career than the beginning, it looks to me like he’s savoring every moment. With his wife Ashley snapping photos, it was hard to tell who was having a better time, Roethlisberger or his kids. But Roethlisberger’s positive attitude isn’t all about the time he spends with his family. Things in his professional life are pretty good too. He’s set to have another great offensive line to protect him, he’s got the best receiver in football to throw to and a pretty darn good supporting cast too. Then there’s the issue of his coordinator. 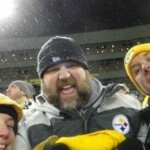 While I don’t believe every moment between Roethlisberger and Todd Haley was bad, I know for a fact it soured. Haley replaced a man in Bruce Arians who could not have been closer to Roethlisberger. This led many to believe the relationship with Haley was doomed from the start. Haley and Roethlisberger are the only ones who can truly answer that but there’s no question that life appears to be better for number seven with Haley now in Cleveland. There’s a spring in Ben’s step around the fields of St. Vincent College this season. One that seems more positive and confident. There’s more laughter and there’s more engagement than previously seen. Roethlisberger seems more emphatic and more boisterous and even a little more competitive if that were possible. 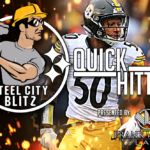 Is all of this due to Randy Fichtner now calling the plays? No, but he’s definitely part of the equation. 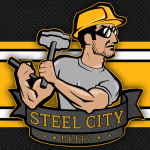 For no one knows Roethlisberger’s game as well as Fichtner does. He’s been on the Steelers’ staff since 2007 and was Ben’s QB coach since 2010. If anyone knows what gives Roethlisberger the best chance at success it’s him. It would be easy for me to say that perhaps what drives Roethlisberger’s happiness is that massive pay check he collects. He’s already earned enough money in his career to take care of his family for generations. With that knowledge secure, he can focus on football and the drive for a fourth trip to the Super Bowl. Don’t think for a minute that anything less than that is acceptable for him. But while he’s on the journey? He’s going to enjoy it. We all change as we get older, some for the better and some for the worse. Thanks for commenting Jed!